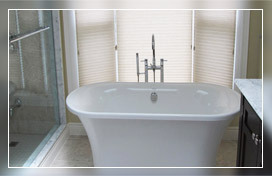 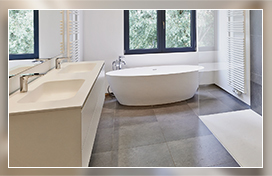 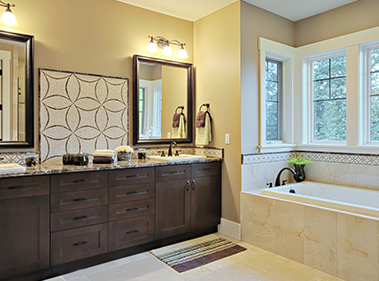 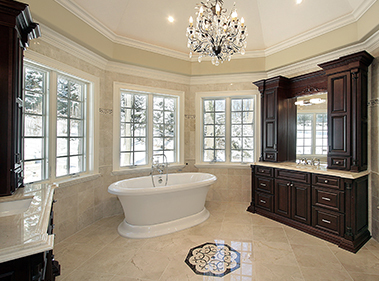 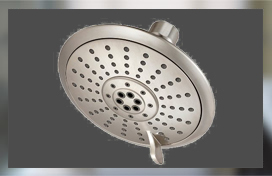 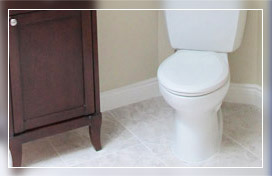 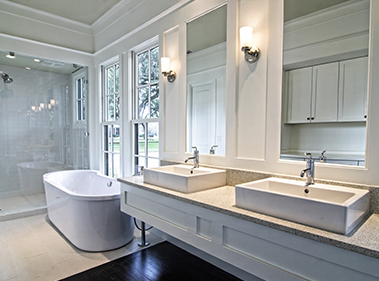 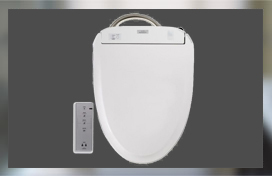 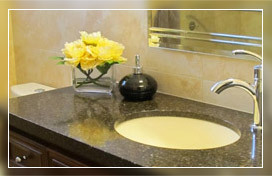 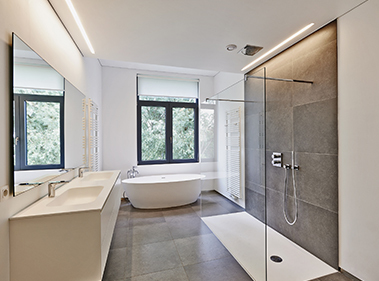 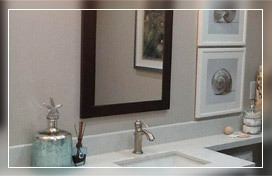 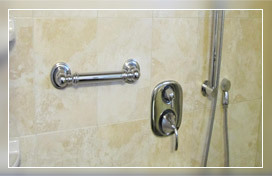 Bradshaw Plumbing has built our business based on our reputation for professional and high quality plumbing services. 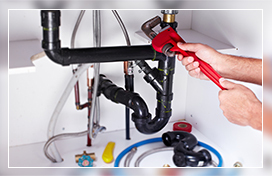 We pride ourselves in having a staff of friendly and reliable technicians that provide a wide range of plumbing and maintenance services for your home or business. 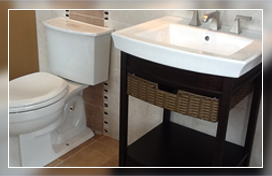 Our technicians are fully qualified, insured and covered by WSIB for your protection. 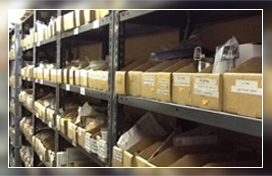 To serve you efficiently, our service vehicles are radio dispatched and stocked with all of the necessary tools and parts to provide you with prompt, efficient service 24 hours a day, 7 days a week.